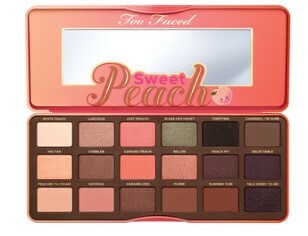 So Too Faced is a brand that I've only ever owned one product from, but to be honest, I have no idea why as all their products look absolutely amaaaaazing - I have been lusting over nearly everything from the sweet peach collection and I've seen soo many amazing reviews about it! 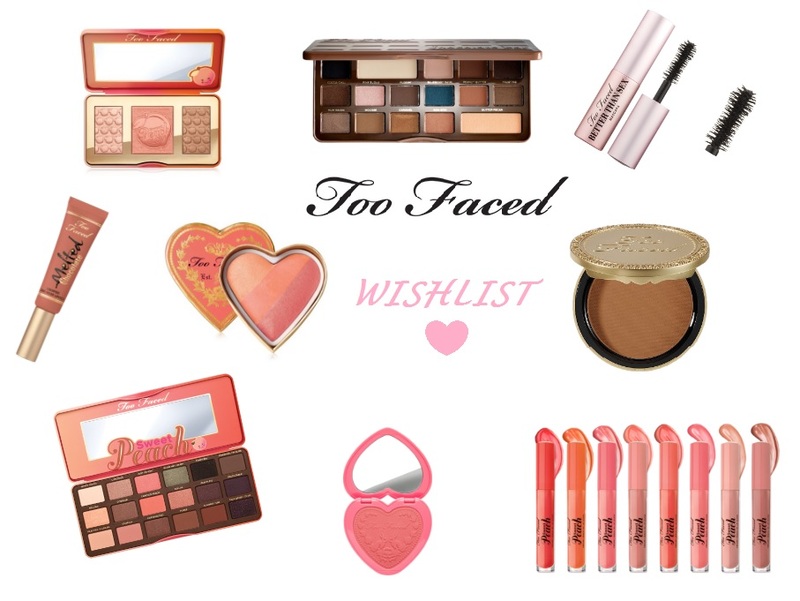 So seeing as I recently made a beauty wish list on my phone of things I want to buy when I get that beautiful student loan, I thought i'd do one specifically for Too Faced for this blog. I like the look of this palette because of its smoky, natural tones. 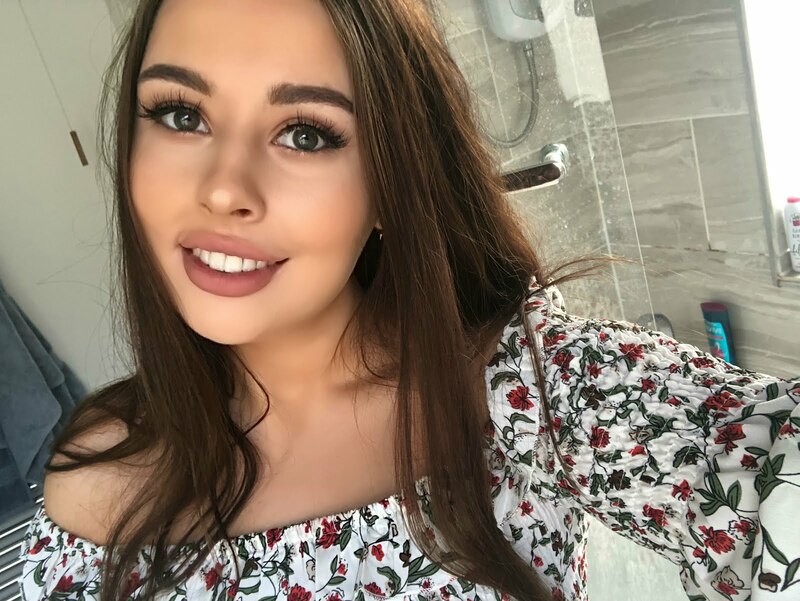 I feel like this would probably be better for day time, simple looks however there are a few dark colours in there for a smoky night time look. You can never have too many brown palettes! HOLY, this glow kit looks SO good! I honestly can't wait to buy this just because it looks SUPER pretty. I feel that all these tones would be perfect for Spring/Summer. Also, look at that glorious packaging! Firstly, this packaging is BEAUT! It reminds me of Polly Pockets, I used to love them so much when I was little. But yeah, besides from the brilliant packaging, the colour and imprint looks so pretty and natural so I'm excited to try this! What can I say about this other than the beautiful colour. 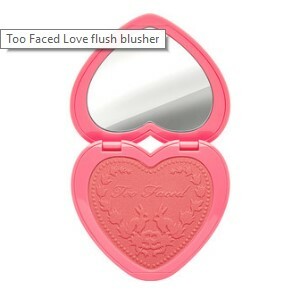 I love the fact that Too Faced is cruelty free and I'm always on the hunt for a decent bronzer, purely because it's something I use daily for contour. 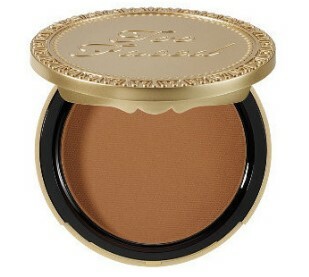 I am quite fair skinned, so I think this colour looks like it could give me the perfect bronzed look without being too much. 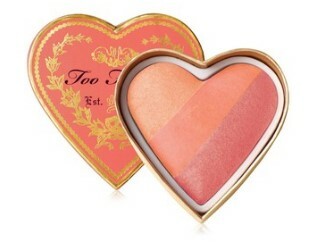 I haven't really got many good blushers, this one looks beyond beautiful. The heart shaped packaging is SO cute, and I have seen these in real life and the amount of product you get it fantastic. 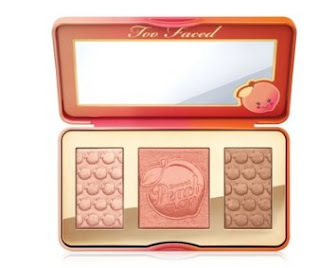 I love the 3 tones in it, that peachy pink look is super pretty. I'm ALWAYS hunting for new lipsticks and this one is always being used on Instagram and it looks so nice and moisturising. The packaging looks simple and the colour looks PERFECT! There's not much I can say about this other than how many amaaaazing reviews it's received. I always change my mascara every time I need a new one and so far, I haven't been blown away by any of the cruelty free ones I've tried, I'm hoping this will be my new holy grail! Soooo how beautiful are all these shades?! 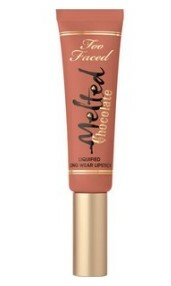 I love the packaging and I'm looking to try something different to my usual liquid lip. 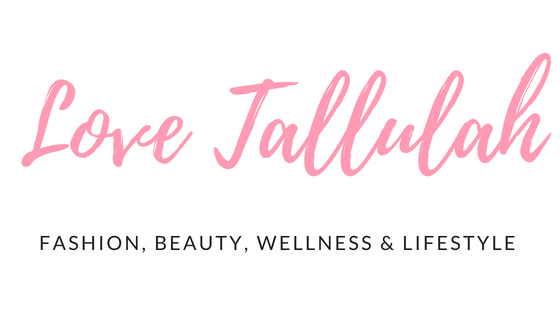 I think this formula will be perfect for Spring/Summer and I'm super excited to try these! Also, if they smell like Peach that will be a bonus!